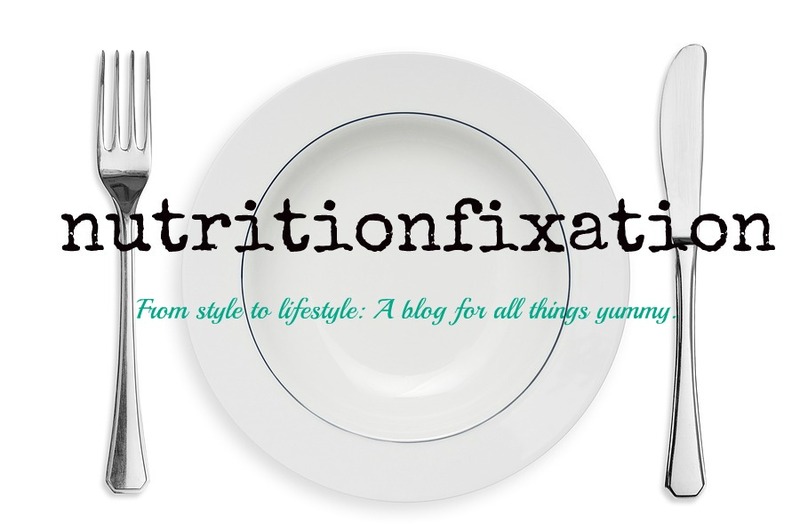 Allergen Info: Gluten-free, wheat free, nut free. Have you ever tasted something expecting it to taste a certain way, yet it ended up turning out to be something completely different? Well, that was the case for this product. As you may know already (if you read my kale chip review), I am not a huge fan of freeze dried foods. However, freeze dried items seem to be one of the biggest new fads at Whole Foods, especially freeze dried fruit. I guess I can see why they are so appealing to some. It’s like a fruit chip with a cooler astronaut feel. It has a longer shelf life than fruit chips or dried fruit and it dissolves quickly in the mouth. I was intrigued when I spotted this product. I have seen the typical freeze dried strawberries, blueberries, even bananas, but never kiwis. 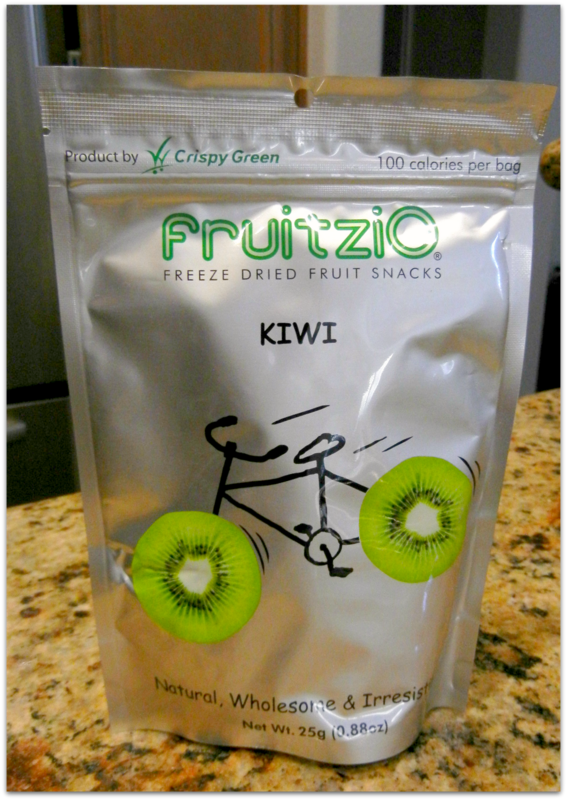 So, as you can probably imagine, I was very excited to try Fruitzio® Kiwi. I suppose maybe I was expecting the flavor to taste exactly like a fresh kiwi. However, that was not the case. 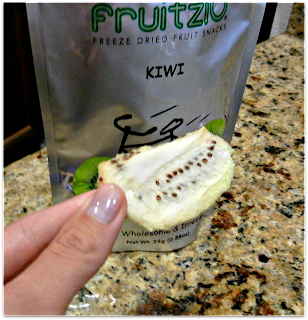 These freeze dried kiwis were tart, very tart. Now, when I say tart, I am not saying the tartness of a sour green apple, I am talking Warhead tart (those famous sour candies). Just to give you an idea, even when placing the kiwi onto my tongue, I could actually feel a burn on my taste buds. It wasn’t necessarily bad; it just wasn’t what I was expecting. In terms of dietetic profile, they are not terrible. After all, it is fruit with some added sugar. They make a great replacement to candy and there is only 100 calories per bag. They are not at all filling, so I would not recommend these to someone who wants a hardy snack. Would I purchase again: Maybe.